It’s called the Rose Bowl of wrestling tournaments, and it features some of the best wrestlers in not only California but in the United States. 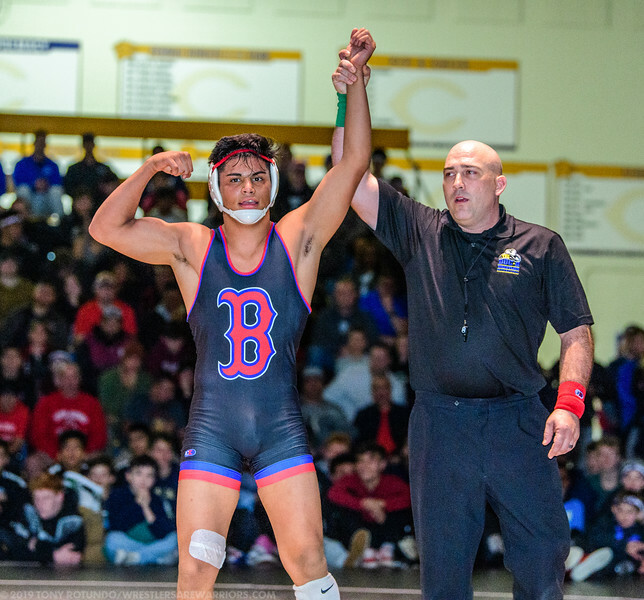 The 2019 edition of the Doc Buchanan Invitational certainly did not disappoint as a packed house at Clovis High witnessed excellent wrestling over a two-day stretch. The event featured six of the top 12 teams in the nation and 42 nationally ranked wrestlers, including three ranked No. 1 in the nation: Richard Figueroa (113) of Selma, Robert Howard (126) of Bergen Catholic and Cohlton Schultz (285) of Ponderosa-Colorado. Buchanan, the three-time defending CIF state champs and ranked No. 8 in the nation, won the team title with 193 points over top programs No. 3 Bergen Catholic (N.J.), No. 4 Montini Catholic (Ill.), No. 10 Lake Highland Prep (Fla.), No. 11 Gilroy, No. 12 St. John Bosco, No. 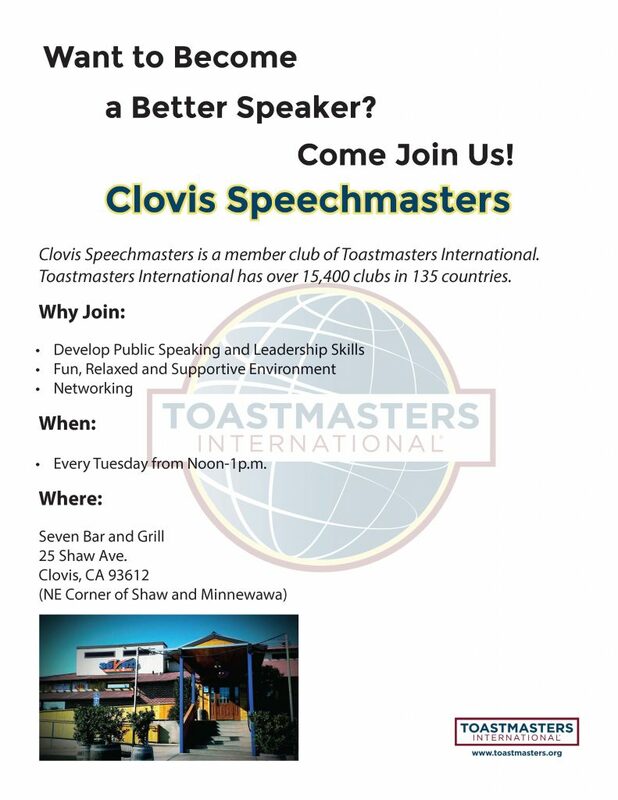 20 Clovis, No. 37 Selma, and No. 42 Pomona (Colo.). Two Buchanan wrestlers, Matt Olguin at 160 and Carlos Negrete at 113, won titles and the Doc B cowboy hat, the prize every wrestler covets. Olguin, who bulked up to 160 from 106 his freshman year when he won a state title, started the final off slow, eventually wearing down Noah Blake of Del Oro for a 10-2 win. On Negrete’s road to the cowboy hat, the sophomore transfer from Clovis North beat national No. 16 Tristan Lujan of Selma 3-1 in overtime and then a 4-3 victory over No. 17 Vince Cornella (Monarch, Colo.) in the final. For Buchanan, freshman Jack Gioffre (106) and national No. 8 Max Renteria (120) each placed second, Logan Gioffre (132) fourth, freshman Joseph Martin (145), Raymond Lopez (106) and Michael Gioffre (113) placed sixth and Rocco Contino (170) and Jadon Martin (195) placed seventh. Other Clovis Unified wrestlers with great tournaments were Brandon Paulson (Clovis) beating Joey Cruz (Clovis North) 6-1 for third place at 120 and Ryan Franco (Clovis North) beat Logan Gioffre (Buchanan), 3-1 at 132. Tyler Gianakopulos (Clovis) at 182 placed seventh. The big event of the year, the Clovis and Buchanan dual meet, will be Jan. 17 at Buchanan.